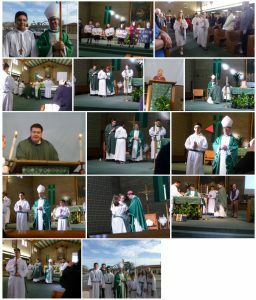 Upcoming dates and times for those receiving Confirmation or First Holy Communion are found below. 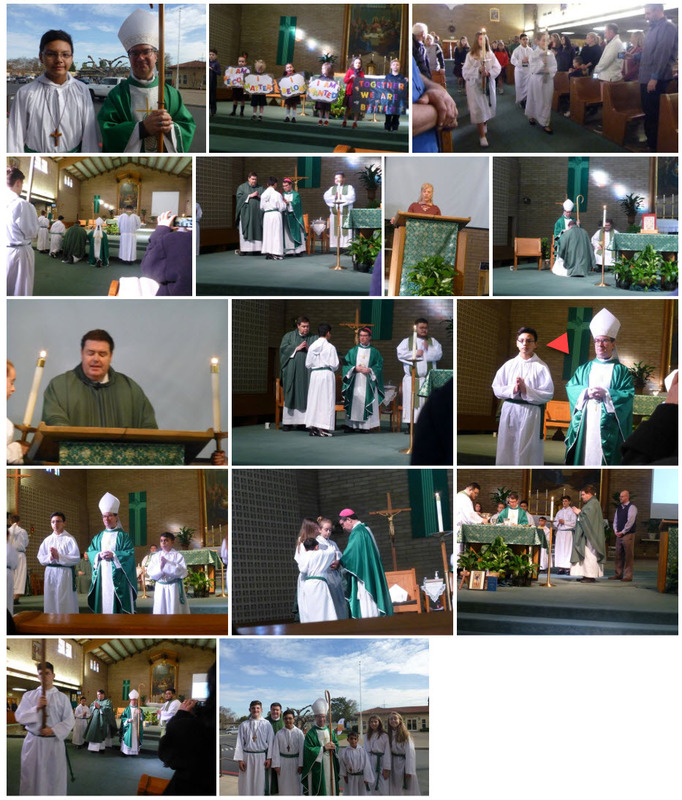 March 30th Confirmation Conference & Mass with the Bishop at Bellarmine College Prep. 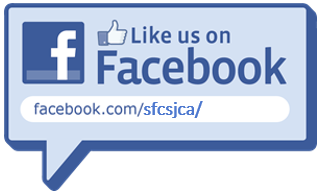 Registration for Sacraments are closed. 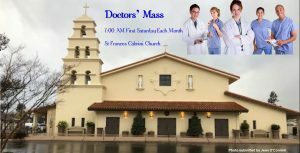 The next Monthly Doctors’ Mass is Saturday April 6. All medical doctors are invited to attend a monthly Mass specifically dedicated to physicians and their work throughout our San Jose Diocese. 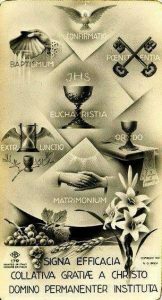 Mass is held the first Saturday of the month at 7:00 AM in our church. Come give your medical vocation some extra spiritual attention. Mass is followed by a light breakfast and fellowship with colleagues in the PC. Contact Dr. Steve Bui at steve-khoi.bui@kp.org or call 408-972-6846. 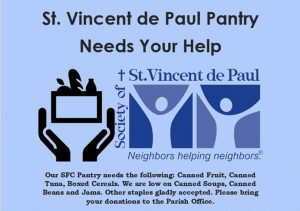 On the 1st, 2nd, & 3rd Tuesday of each month from 1:30 PM to 2:30 PM, our SVdP Ministry gives out bags of groceries to needy families in our community. If you know anyone who is struggling to purchase groceries, please tell them to come to the parish office on the above mentioned Tuesdays. 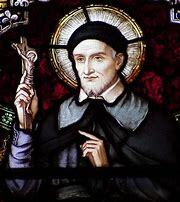 Each quarter a collection will be taken up for our St. Vincent de Paul outreach program. The money collected is given directly over to the people who run this program particular to St. Frances Cabrini. 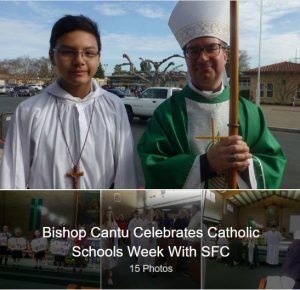 Not every church in the Diocese of San Jose has an SVdP program where money is collected although each church has its own way of dealing with the needs of those in their parish community. Help is available to those in our local community because we have a comprehensive SVdP program. When Don Crooks, who ran a dedicated SVdP outreach program here at SFC for well over 25 years passed away in 2007, Ken and Joan (last name withheld upon request) stepped in and offered to do what it was Don did but in way that was better suited for the privacy needed to take on what is a research-intensive, always on call for those in need, ministry. Talking with a landlord or property management, working with PG&E or the water company, etc. is par for the course on any given day. We would not have an outreach program here at SFC were it not for Ken and Joan. Mr. Crooks would go to homes or apts. to see what was going on with those in need of help. At that time there were St. Vincent de Paul stores where one with a voucher, could get a bed or couch or appliance. The parish office starts with gathering and scanning information from those who are in need and have been referred to SFC. A phone call comes in, paperwork is scanned for a PG&E bill, help with rent, clothes needed for a child’s school year, a dental bill, a car repair; these can create a domino effect that will see one fall short in their ability to pay other bills. Nowadays, more often than not, people have lost their homes or a rental and find themselves with children in tow, living in shelters or in the family car. In some cases, SVdP will help with a motel room for a few nights, maybe a week to give respite to a family in crisis. Work is always being done behind the scenes to ensure people are helped to the best of the ability of a small but dedicated crew. Speaking of a dedication! SFC’s SVdP Ministry has a team of women who come in the 1st, 2nd and 3rd Tuesdays of each month and set up to give away bags of food. On occasion, we have the good fortune of fresh lemons from Shirley Corbari. Always a treat to give away fresh fruit! The living room in the parish center is a warm welcome to those coming through the garden gate where they are met with 2 or 3 of the following ladies: Carol Sakaguchi, Diana Gray, Dorothy Heimgartner, Mary Lanier, Yvonne O’Connell, Robbi Stroup, Jennifer Nickolas & Teresa Adams. The faces of those we serve are more than names noted on a clipboard and they come where they know they will be met with a warm smile, kind conversation and a solid bag of food. We don’t always know to what extent our ministries go when it comes to serving those in need. Much time and effort is put forth to serve but the reward is great. Thank you, ladies, as you serve the homeless and working poor in our community! Thank you, Ken and Joan, for all you do to keep this important ministry alive and well!